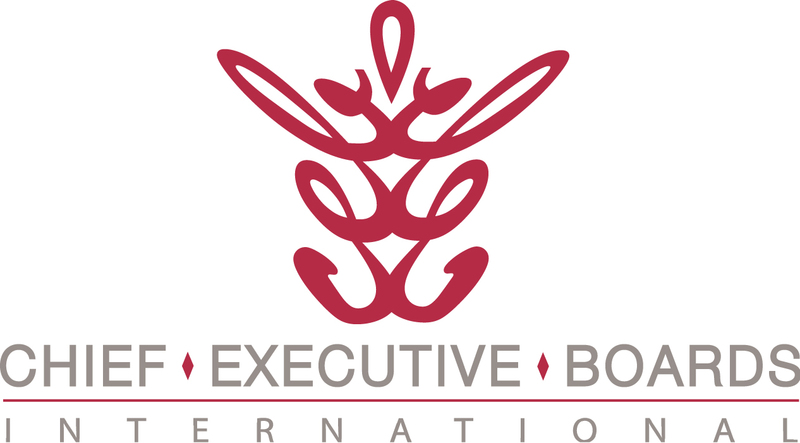 Many members of Chief Executive Boards International and many small businesses in general will have record years in 2013. Many of those follow record years in 2012. Does that include you? So, what would you rather do in 2014, work harder for more earnings or work less for more earnings? Not a hard question, but how would you make more by working less? Raise prices. Yes, raise prices. During times of easy money, economic growth (yes, don't look now, but the economy has been growing for sixteen of the last seventeen quarters) and positive economic indicators on all fronts, a price increase is your best strategy to increase your income. Best part of this strategy? Not one additional employee, no increase in working capital and no additional fixed assets required. You just make more money for doing the same things -- or doing less. Send your sales force out to find an additional $1 million of the same kind of business. Hire 10% more people and bring in 10% more inventory. Ship 10% more product and deal with all the aggravations and complications thereof. Raise prices one percent. Ship the same amount of stuff using the same people and same inventory. The extra one percent ($100,000) drops friction-free to the bottom line. No overhead. No additional shipments, collections or returns. A 1 percent price increase will be imperceptible to your customers. Do the math on 3% or 4%. In fact, one CEBI member raised prices six percent across the board last year and just pocketed the increase in profit. Didn't make one more part - just cashed the bigger checks. Think about it. Would you rather build wealth by working harder or by charging more? If you have some price increase experiences to share with others, click on "Comments" below.